Update 9.0: New Frontiers is rolling out soon, and it's packed with greatness. In addition to map updates, many iconic vehicles are going HD! Now, your favorite tanks look bigger, bolder, and badder than ever. Update 9.0 features a significant graphic overhaul of many beloved armored vehicles. With brand new hi-res models and textures, these familiar powerhouses now look as handsome as they are deadly. Along with a completely fresh appearance, you also will notice a variety of impressive new graphical effects. In fact, you might experience something totally explosive you have never seen before in World of Tanks. U.S. vehicles are among the first to get a full HD upgrade. Leading the charge, as it likes to do, is the M4 Sherman. This nimble tier V medium is perhaps most notorious for its 105mm howitzer configuration. 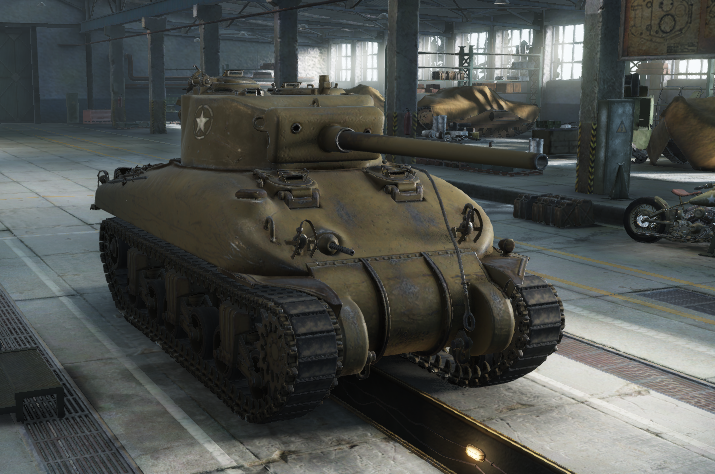 A quick little tank, the Sherman is a force that is difficult to match at its tier. This American favorite gets a flashy new look in 9.0. Check it out! Soviet vehicles are masters of menace. And few of these beasts garner more respect than the T-54. A tier IX medium tank, the T-54 sports a top speed of nearly 60km/h. This burly flanker is most comfortable provoking the enemy. And, with the appropriate damage-dealing weaponry in tow, the T-54 is quite good at it. 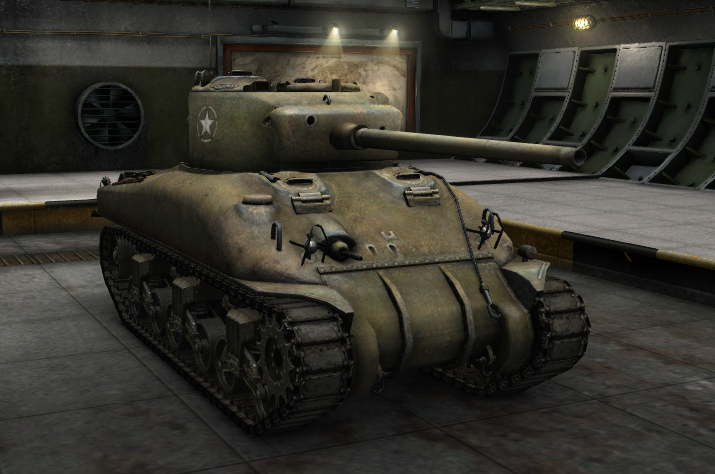 Take a look at the brand new T-54! German tanks take grief from no one; yet, they seem to administer destruction with vigor. Any fan of German tanks knows that the prince of the battlefield is the Tiger I. A tier VII heavy tank, the Tiger I is accustomed to smashing its way to victory. Showcasing a variety of gun configurations, the Tiger I offers something for any commander's hunger for punishment. Take a closer look at the Tiger I below! Keep an eye to the future as more of your favorite vehicles will be getting a whole new look in 9.0 and beyond. Check out the gallery below for more images of these awesome HD vehicles!